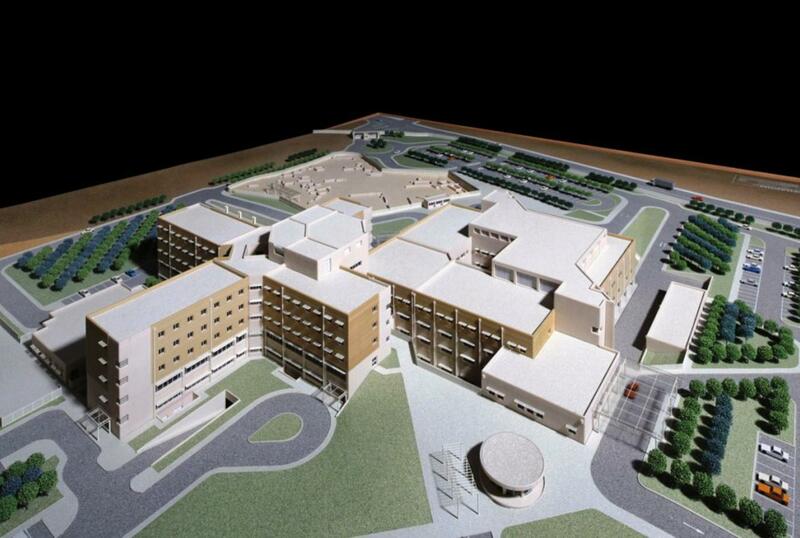 Detailed design and construction of building and E/M works of the New General Hospital of Chalkida. The project includes the landscaping of the surrounding area, as well as the supply and installation of the Medical and Hotel equipment. The building's total area is 32.338m2 and the hospital offers the capacity of 285 beds.